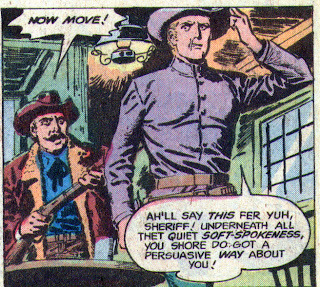 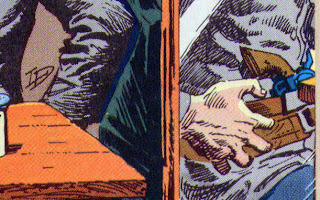 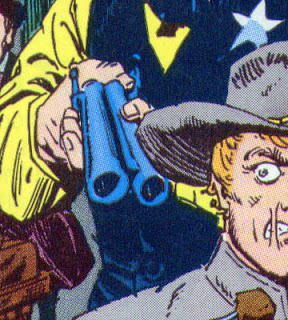 Matching Dragoons: Jonah Hex #30 "Birth of a Bounty Hunter!" 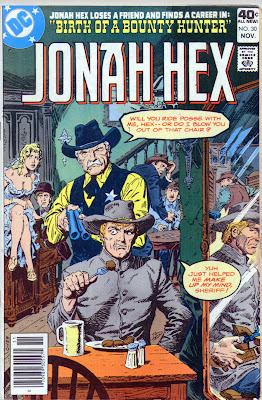 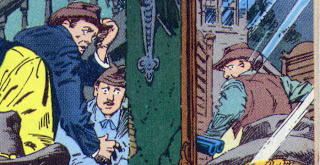 You're right Dwayne, everything you could possibly want in a Jonah Hex cover is depicted beautifully here. 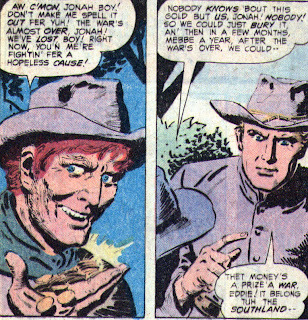 I try not to think too hard about the Civil War continuity, because it just gets my blood pressure up.